Celebrated ladies' man, Tyree Jackson, thinks his only job is to sneak women in and out of his apartment while his live-in girlfriend, Desirae Baxter, is at work. 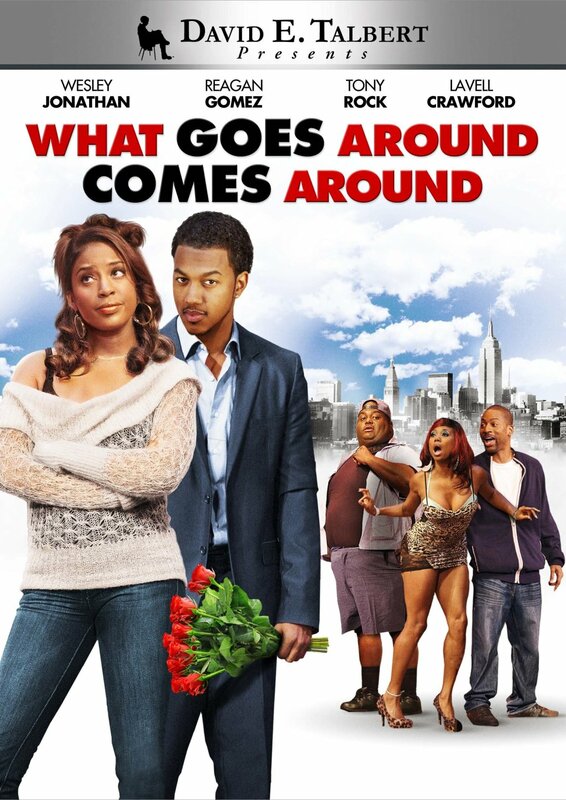 Tired of his philandering ways, Desirae and her girlfriends devise a plan that will give Tyree a taste of his own medicine. Regions are unavailable for this movie. 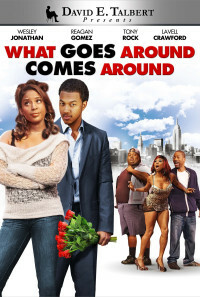 Click the "Watch on Netflix" button to find out if What Goes Around Comes Around is playing in your country.